There's a lot to like about full frame cameras. For starters they have a wider angle of view, so you can incorporate more of the scene into the shot than you can with a crop sensor camera. They also have a reputation as good performers in low light situations - because of their larger sensor size, they can gather more light, allowing you to keep the ISO lower for more noise-free images. And, of course, since full frame cameras represent the top of the market, they have more bells and whistles than lower-end crop sensor cameras. But just because full frame bodies are positioned as more expensive products doesn't mean that you can't find deals. In fact, if you're a Nikon shooter, there's a full frame camera for virtually every budget. That's especially true if you look for quality pre-owned cameras. Yes, the D700 is an older camera, having been released in 2008. However, it's still a full frame camera with capabilities that allow it to still be a functional rig, even after almost 10 years. It's got a 12.1-megapixel CMOS sensor, which by today's standards is obviously quite small. But despite the low megapixel count, this sensor produces images that are bright, detailed, and have good contrast. In fact, back in the day, this sensor (which is also on the D3, discussed below), was ranked by DxOMark as one of the top 10 sensors. 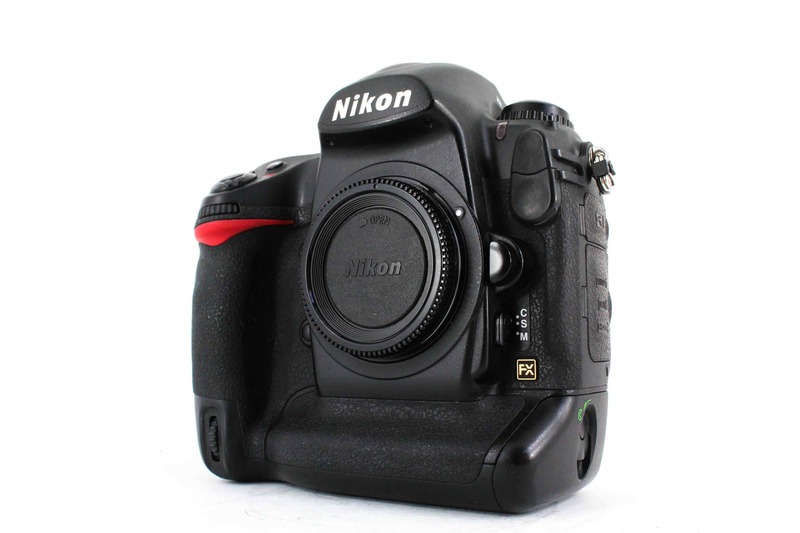 Ask any Nikon shooter, and they'll likely rank the D700 as one of the best Nikon cameras ever made. This is a great option for photographers that take a few action shots here and there because the D700 sports a 51-point Multi-CAM 3500 FX autofocus system with 3D focus tracking. Aiding in getting quick shots is the EXPEED image processor and a 5fps continuous shooting capacity (which can be boosted to 8fps with an MB-D10 battery pack). 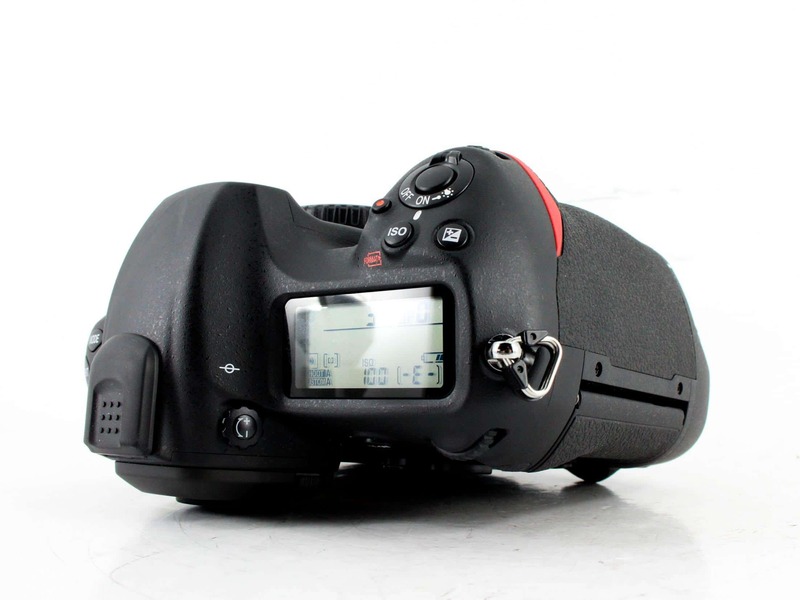 The camera can take 100 JPEG images or 17 RAW images continuously before the buffer fills up as well. ISO performance is strong, with a native range of 200-6400 and an extended range of 100-25600 for instances in which you need a little extra brightness for your low-light shots. Perhaps the biggest claim to fame of the D700, though, is its size. It's basically a D3 crammed into a smaller, lighter weight body, making this one of the smaller full frame cameras you can buy today. That's a nice feature for anyone, but particularly for photographers coming to full frame shooting from a crop sensor camera. The build of this thing is something to discuss as well. It's built like a tank - as you would expect for a professional-grade camera - with a weather-sealed magnesium alloy body. Other notable features include a 3-inch LCD with 920,000 dots, a 3D Matrix II metering system, live view shooting with both contrast detect and phase detect autofocus, and a virtual horizon for getting level shots. Oh, and this camera is compatible with Nikon's DX lenses, too, so if you've got a Nikon crop sensor camera, hang onto your lenses! See why the D700 is still a great camera for today in the video above by Eric Rossi. 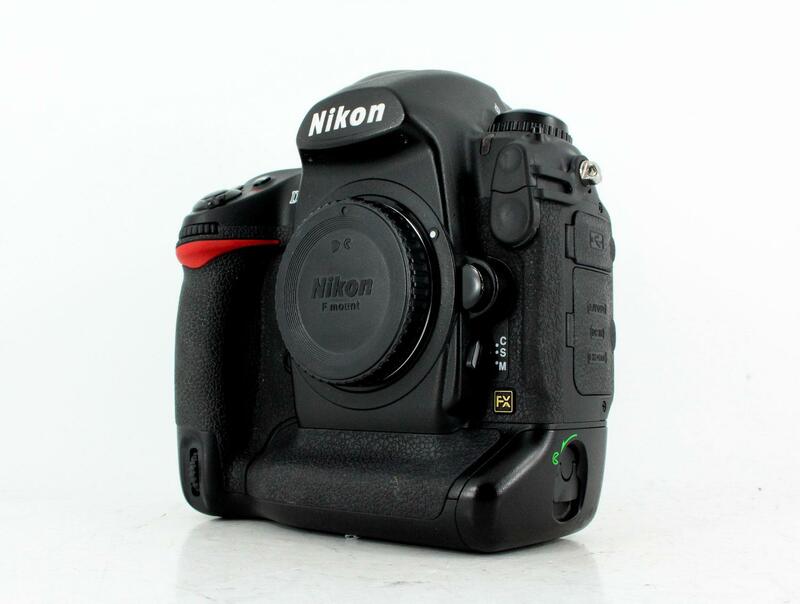 Another great bargain full frame camera from Nikon these days is the D3. 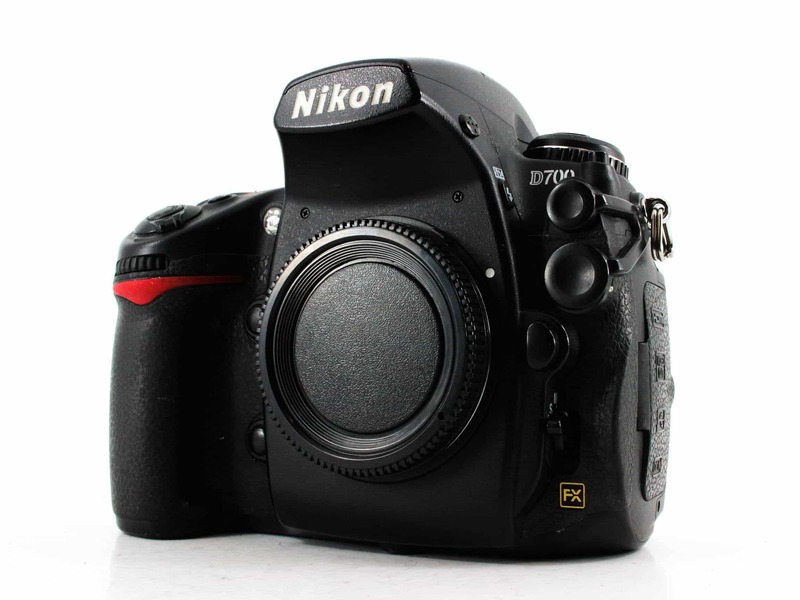 The D3 was actually Nikon's very first full frame digital camera and was released in 2007. As noted earlier, the D700 and D3 are essentially the same camera on the inside, with the same 12.1-megapixel sensor, EXPEED processor, and the same Multi-CAM 3500 FX autofocus system with 51 points. They sport the same ISO range of 100-25600 (extended) as well as the same shutter speed range of 30 seconds-1/8000 seconds. Outside, the cameras share the same 3-inch, 922,000 dot LCD. Both are weather-sealed, though the D3 is larger and heavier, weighing 2.73 pounds (body only) compared to the D700's 2.2 pounds. There are some other notable differences between the two cameras. 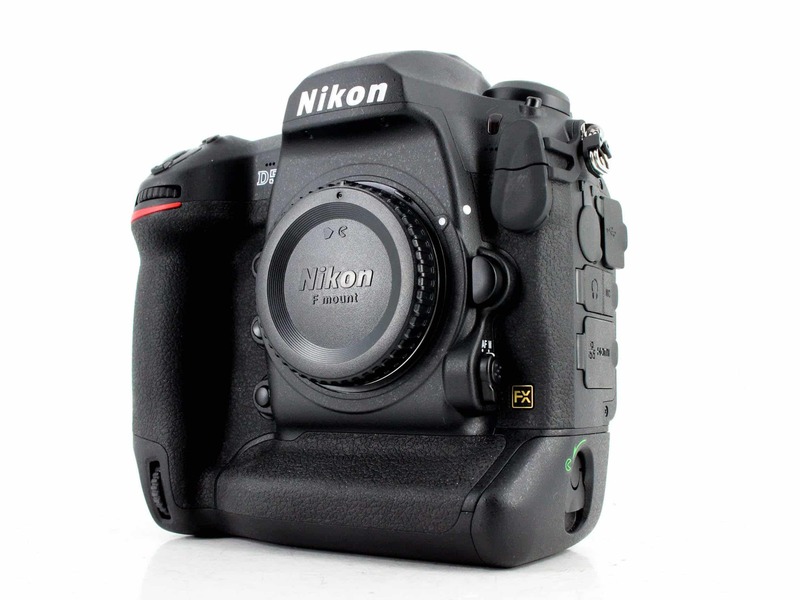 First, because the D3 has a larger body, it has two CF card slots, compared to just one in the D700. 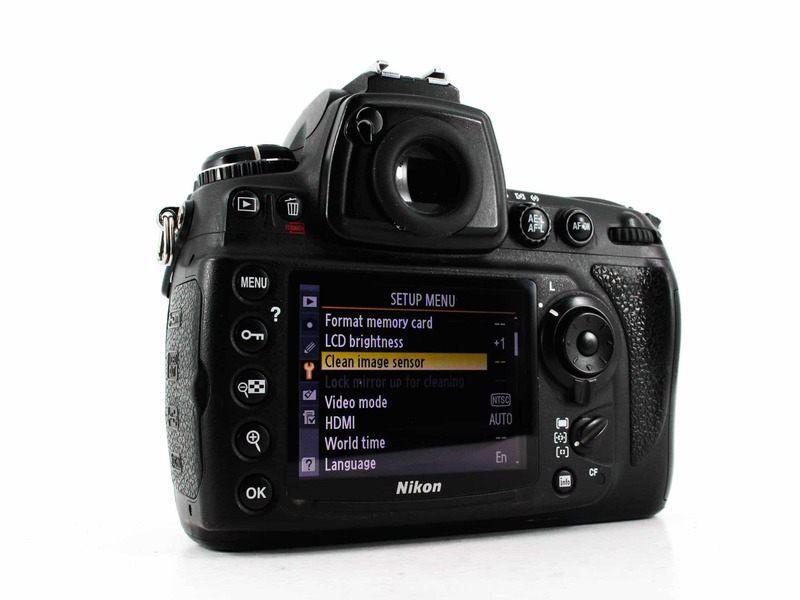 Second, where the D700 was capable of 5fps continuous shooting, the D3 can shoot up to 11fps natively. The D700 also sports a pop-up flash - a curious feature for a full frame, professional-grade camera - where the D3 does not. 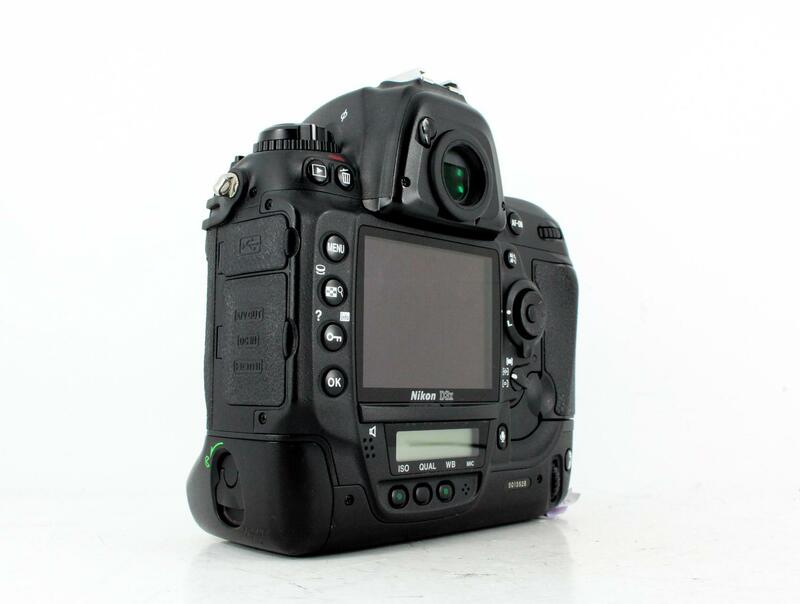 The D3 has 100 percent viewfinder coverage as compared to the D700's 95 percent. The D3 also has a much better battery life, rated at 4300 shots versus the D700's 1000-shot battery life. From a longevity standpoint, the D3 has double the shutter life at 300,000 cycles. As these cameras age, that's a distinct advantage of this camera over the D700. However, both of these cameras can be found with decent shutter counts for under $1,000 (though the D700 is often cheaper), so either way, you can find a steal of a deal. Continuing the theme of similarity between cameras, the next model I want to discuss is the Nikon D3X, the upgraded version of the D3. The D3X was released about a year-and-a-half after the D3, and had some significant improvements over its predecessor. At first glance, it's easy to see the biggest difference between the D3 and the D3X - the sensor. The D3X has a 24.5-megapixel CMOS sensor that offers much better resolution than the 12.1-megapixel sensor found in the D3. More subtle differences include the D3X's improved battery life, slightly lighter weight, better color depth and dynamic range, and the addition of AE bracketing functionalities. However, there are some features on the D3X that lag behind the D3. That includes an ISO range of just 100-1600, which is extendable to only 6400 (as compared to the D3's extended range of 25600). The D3X also lags behind in the continuous shooting department, offering 5fps where the D3 stands at 11fps. 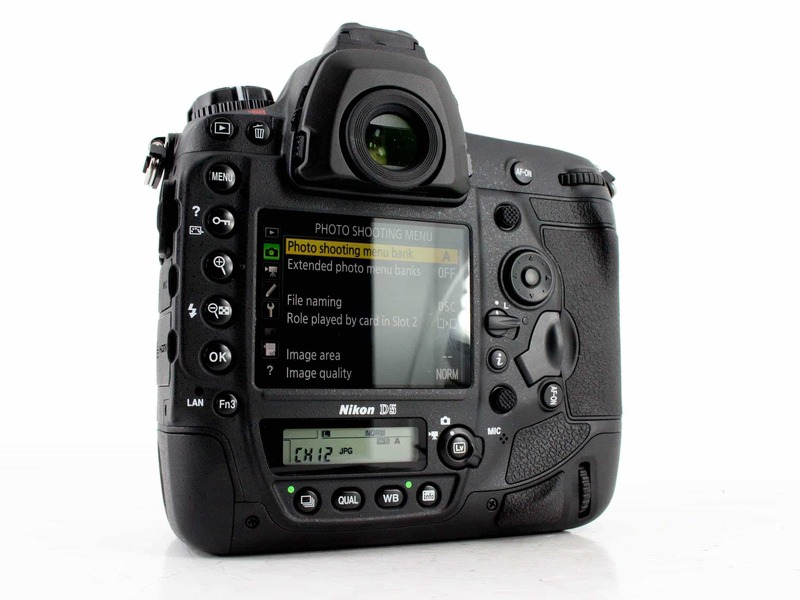 Like the D700 and the D3, the D3X sports a 3-inch LCD. 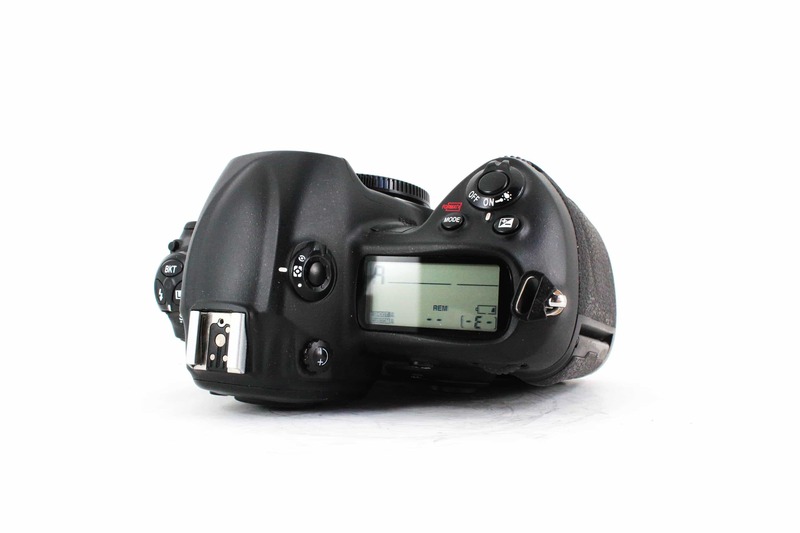 It also has a top-mounted LCD for a quick review of your camera settings. The D3X is made of a magnesium alloy body and is weather-sealed, so like its predecessors, it can handle working in adverse weather conditions. 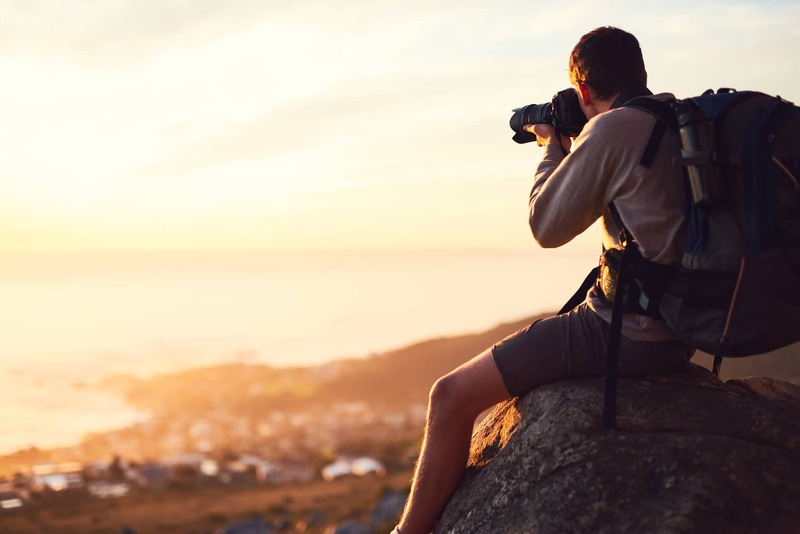 Like the D3, the D3x also has dual memory card slots, built-in timelapse recording functionalities, and a 300,000 shutter cycle life expectancy. Whether you choose between the D3 or the D3X will likely depend on what you need. For higher resolution, the D3X is the obvious choice. But for better ISO performance and continuous shooting, the D3 is the better way to go. See the D3 and the D3X compared side by side in the video above by Matt Granger. Released in January 2016, the Nikon D5 is obviously the newest camera on this list and has a 20.8-megapixel CMOS sensor. That includes a whopping 12fps continuous shooting rate in RAW (up to 200 files) with full-time AF and AE. That speed is helped by the new EXPEED 5 image processor that makes this a workhorse of a camera. It's got an ISO range that extends to a rather unbelievable 3,280,000, dual XQD memory card slots, and the ability to customize the size of RAW files depending on the type of output you need. Another impressive feature on the D5 is its autofocus system. It's got a revamped Multi-CAM 20K autofocus system with 153-points. That includes 99 cross-type sensors that allow shooters to more precisely track moving subjects. A full 55 points are user-selectable as well. The D5 was built for modern videography, too. It's capable of 30fps recording in 4K ultra-high-definition. 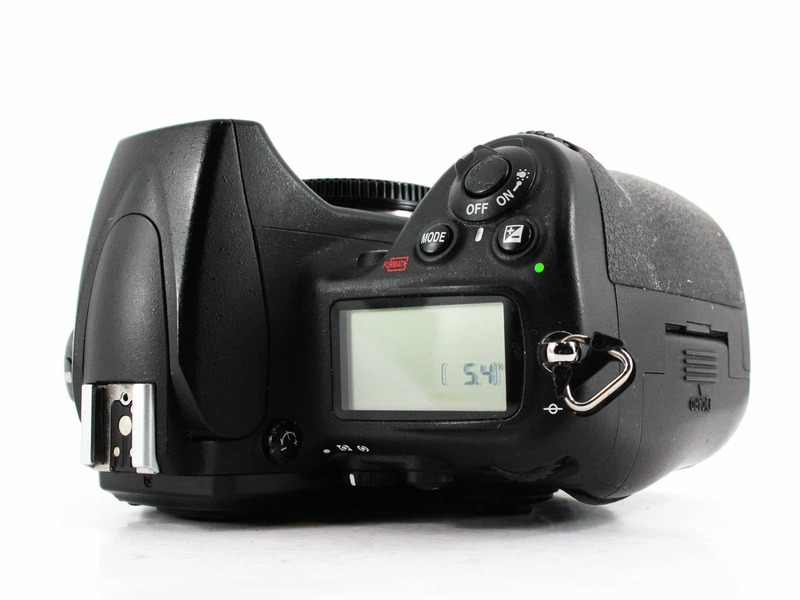 Other upgrades on the D5 include its LCD and battery. With touchscreen capabilities in both still and video shooting modes, the 3.2-inch screen with 2,359,000 dots is both highly functional and beautiful to view. 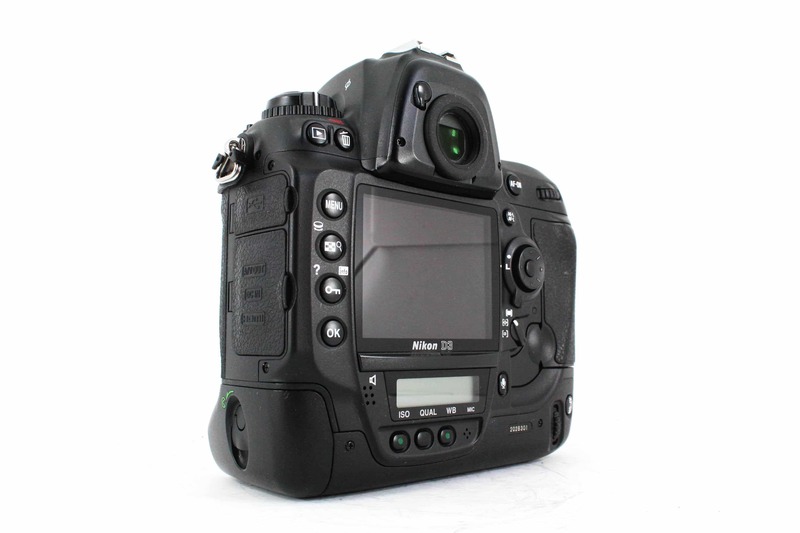 And with an EN-EL18a battery, the D5 can take nearly 3,800 shots on a single charge. The D5 also features a double-grip chassis that feels great in the hand and offers a highly ergonomic shooting experience. With all these features, it's no surprise that the D5 is the most expensive camera on this list. However, you can find great deals on used models that will save you hundreds of dollars off list price (see the Learn More links below). Get a complete overview of the Nikon D5 in the video above by Tony and Chelsea Northrup. With that, you have four solid options if you're ready for a new-to-you Nikon full frame camera. The D700 and D3 are a great choice for first-time full frame buyers, whereas the D3X is a solid mid-range choice for shooters with a bigger budget. If you're a professional shooter, however, and want a top-of-the-line experience, it's tough to beat the Nikon D5. Whatever your needs, one of these four cameras can meet them, and you can find them for hundreds off MSRP if you buy pre-owned!